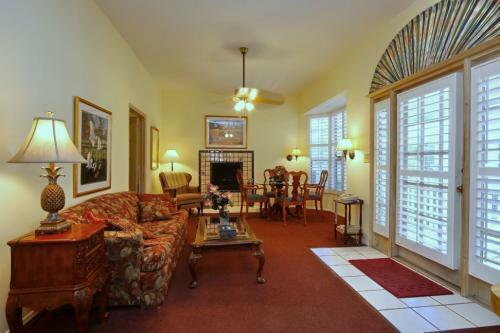 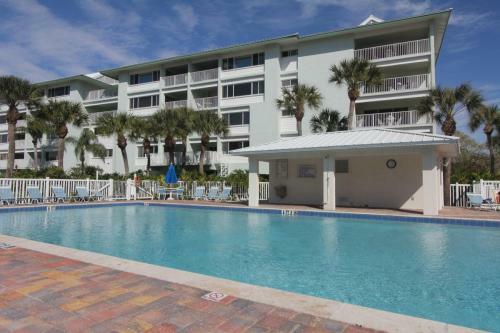 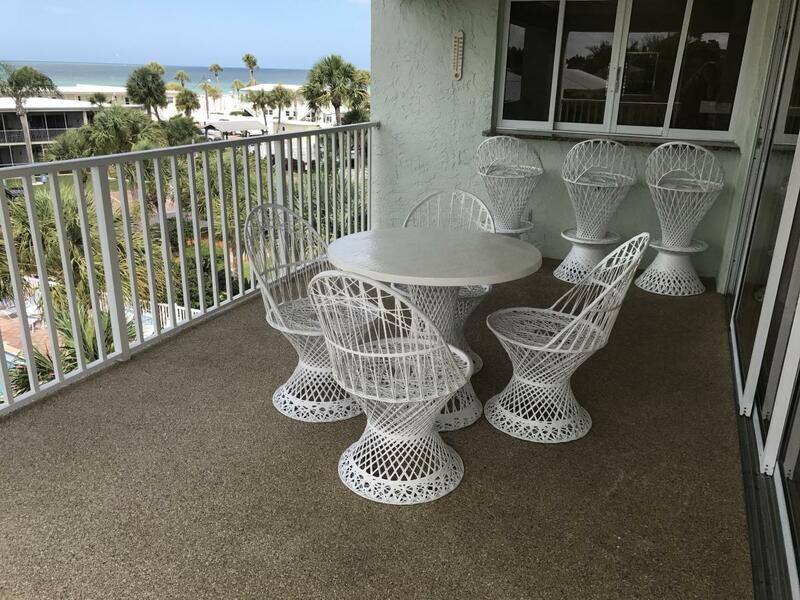 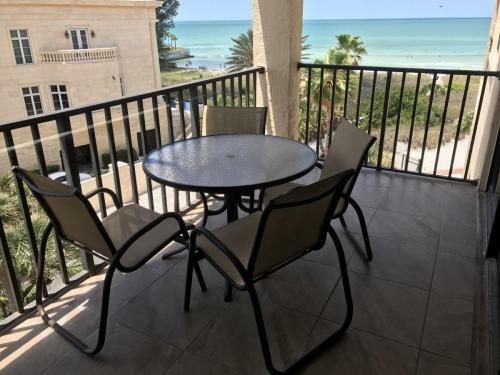 Each 1,300 square foot 2 bedroom/2 bath unit has a private veranda, 3 TV’s, VCR/DVD, fully equipped kitchen, Wi-Fi. central heat and air, private phones and coin operated laundry facilities on site. 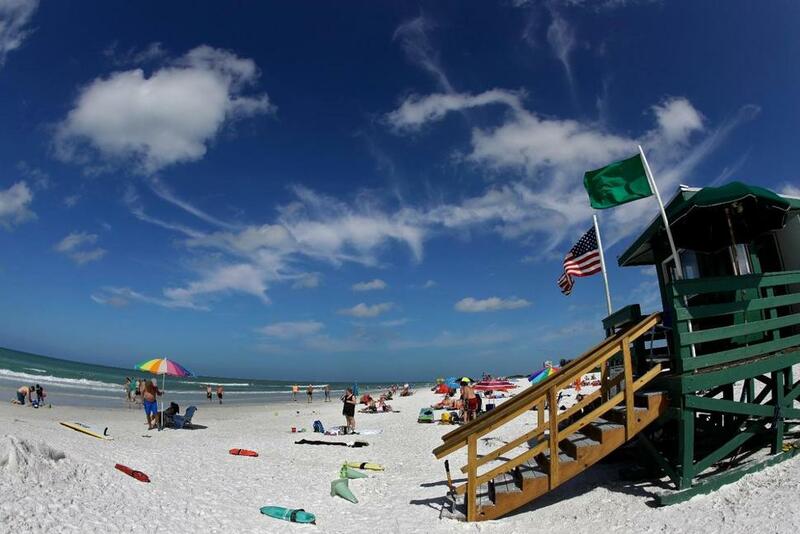 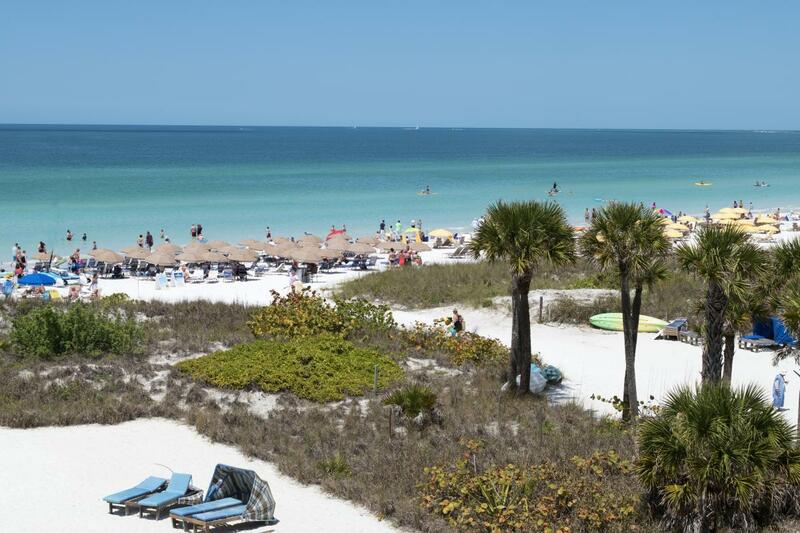 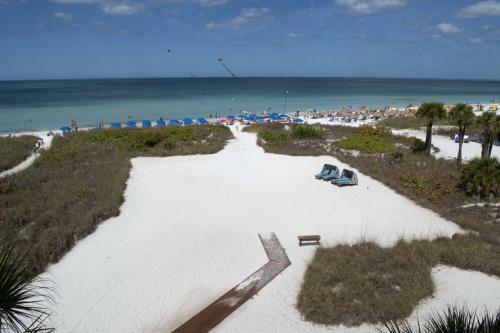 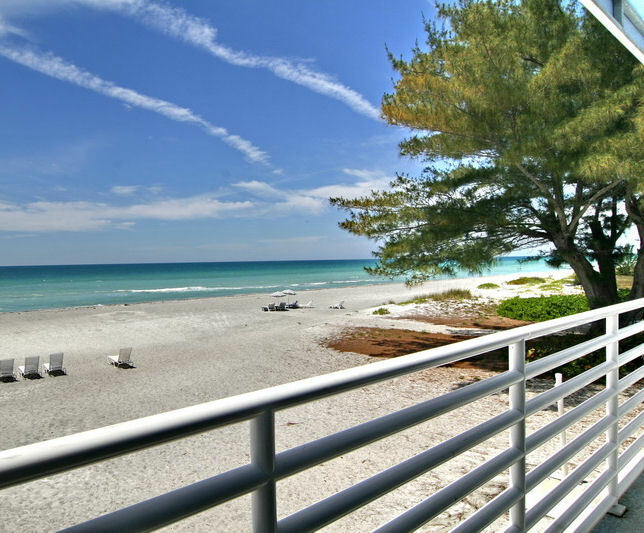 Located 50 yards from the powder-white sand on the #1 beach in the country. 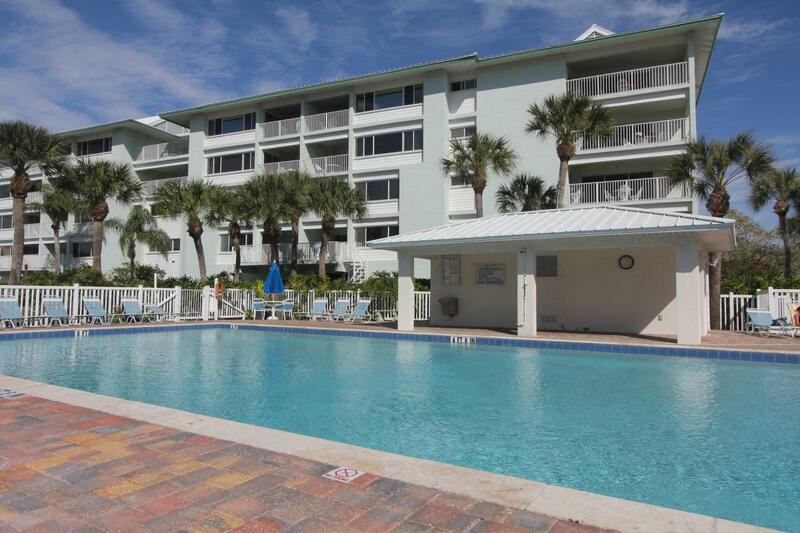 Luxury 2 bedrooms, 2 baths, 1300 sq. 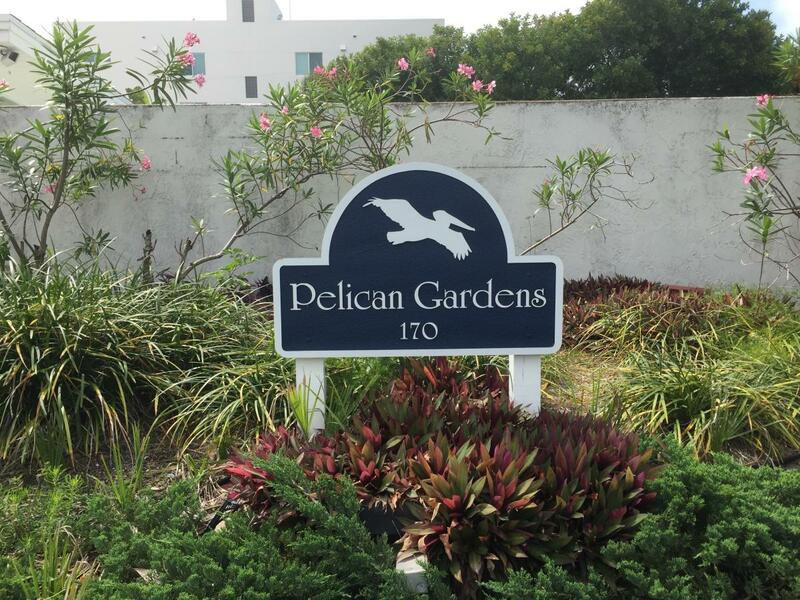 ft. fully furnished condominiums. 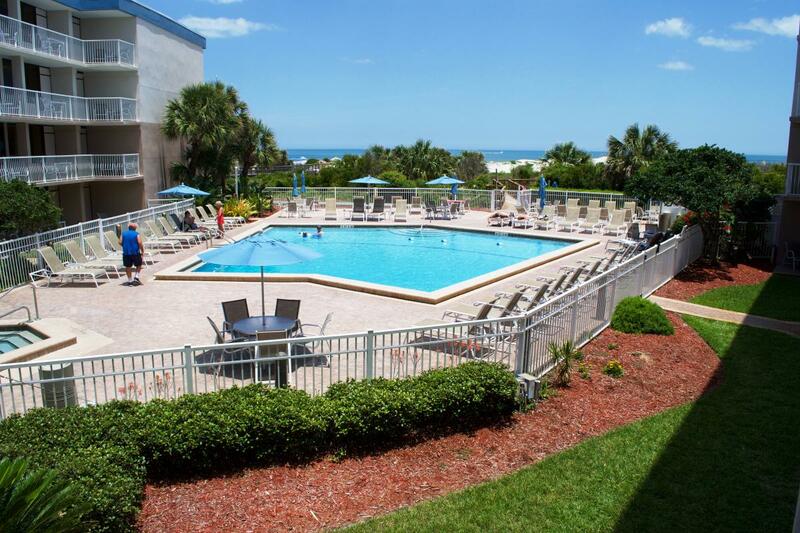 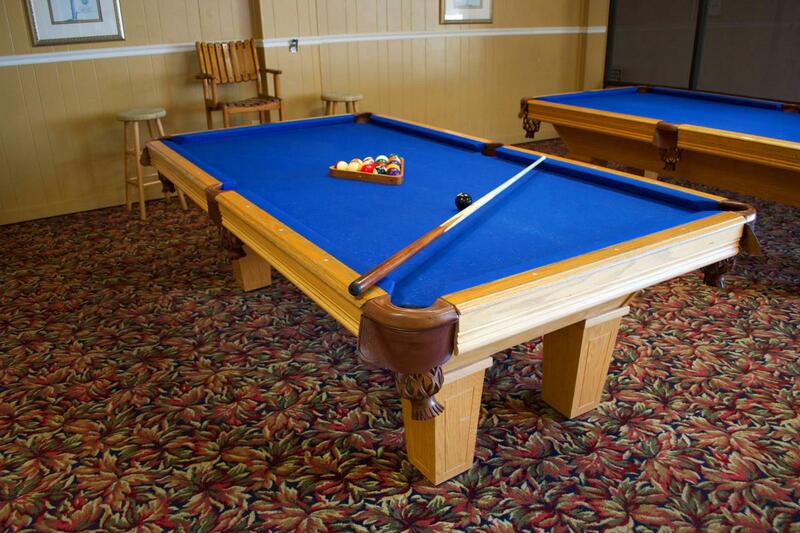 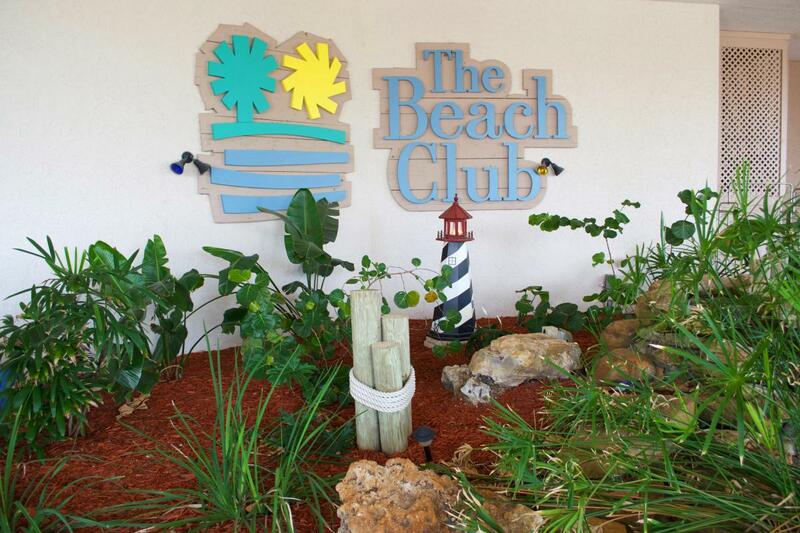 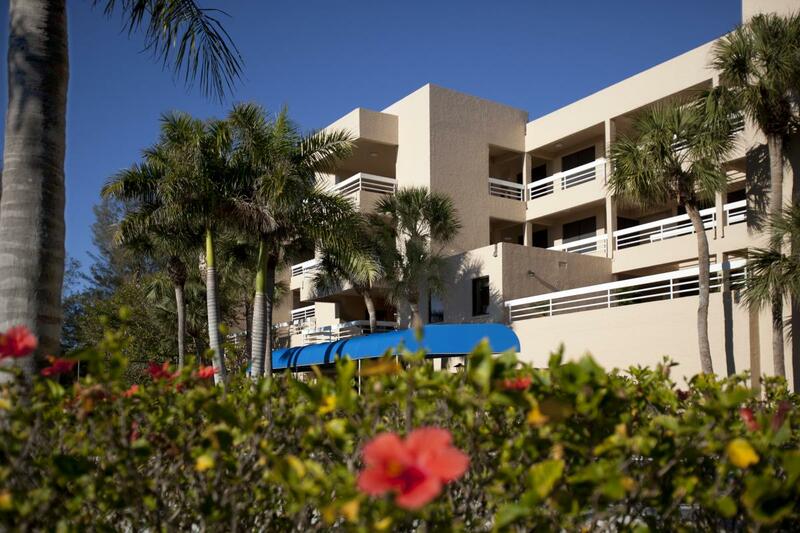 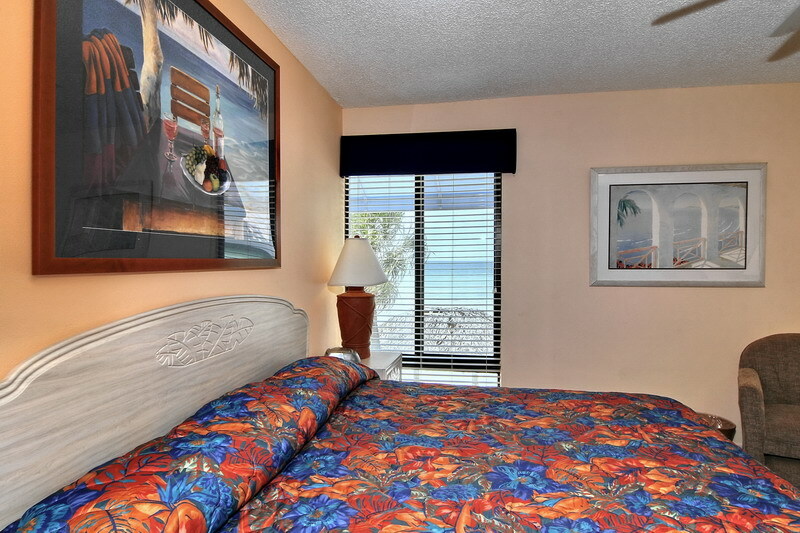 The resort offers a beautiful heated pool, game room, Jacuzzi, BBQ grills, and bicycles. 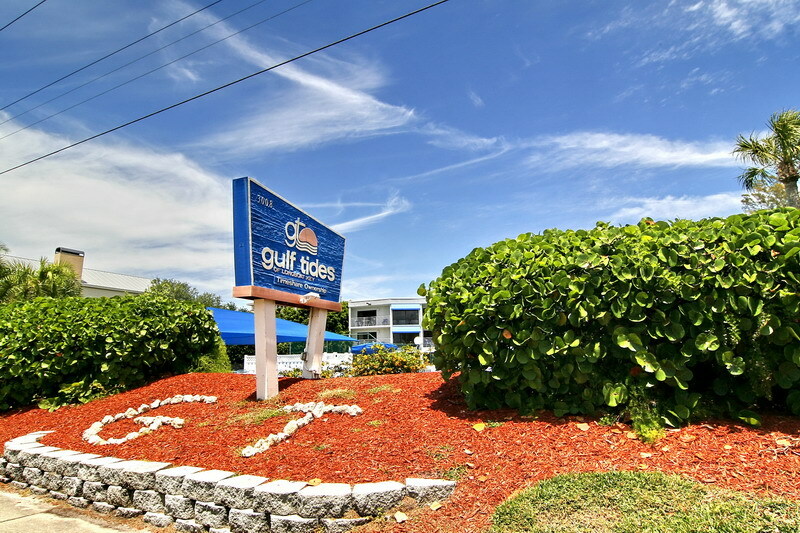 Maximum number of persons per unit is (6). Enjoy the beach, swim in our fabulous pool and relax in our hot tub. 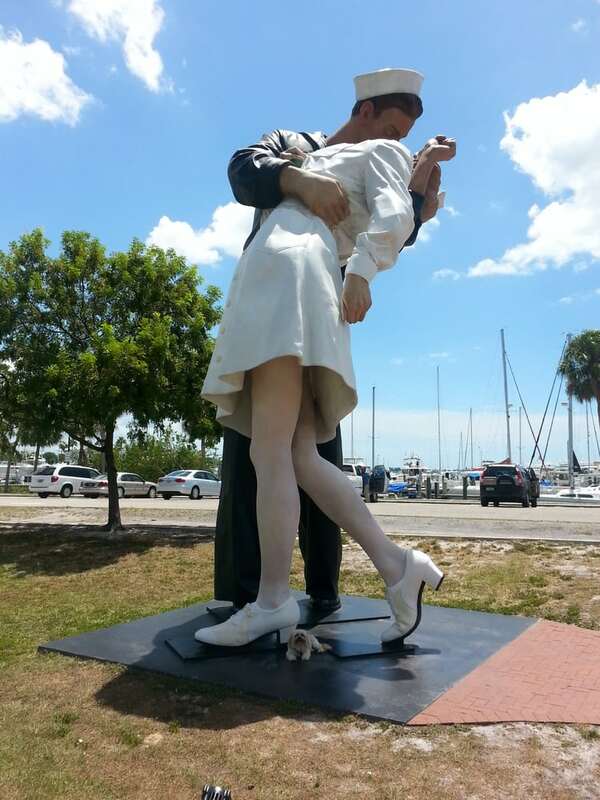 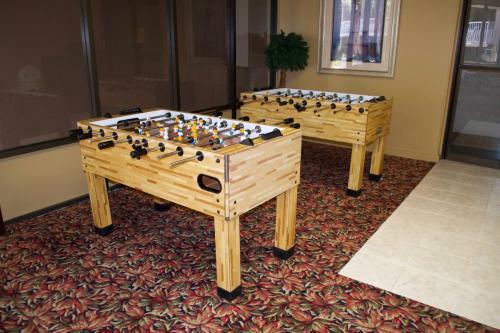 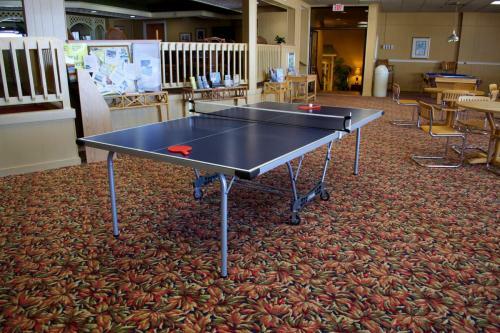 Play ping pong in our game room or check out a bicycle and cruise around on the island. 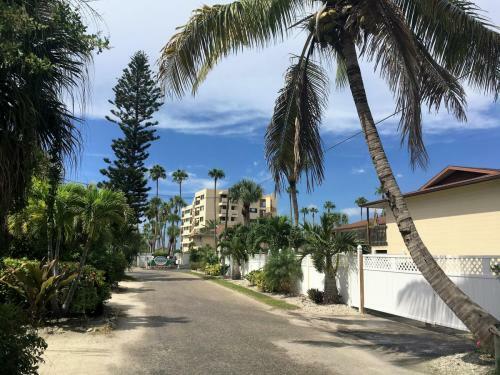 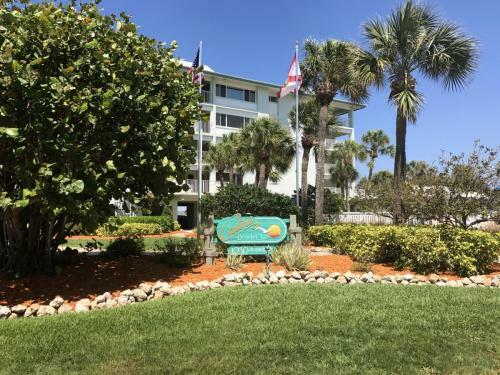 Calini is centrally located, just steps from the beach and we are within walking distance to a grocery store, convenience store and several shops and restaurants.